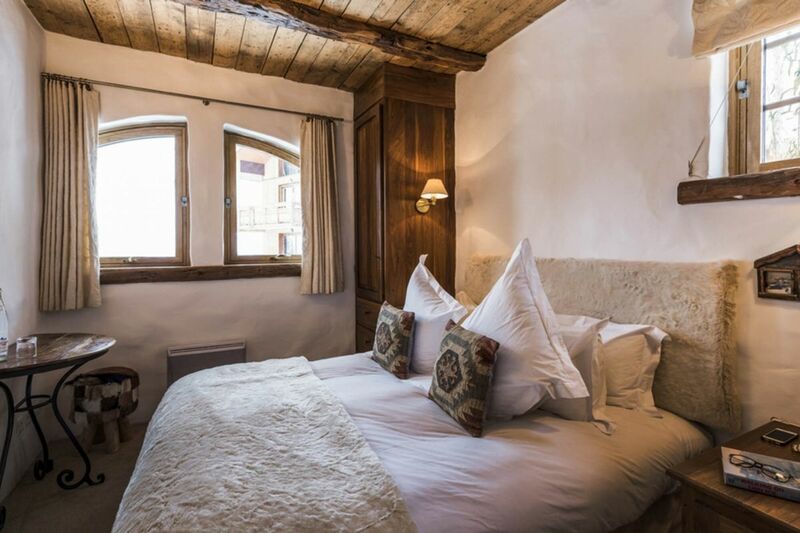 Originally, an old "Bergerie" or Shepherd's shelter dating back to the 17th century, Chalet Bergerie is perched on a superb location. 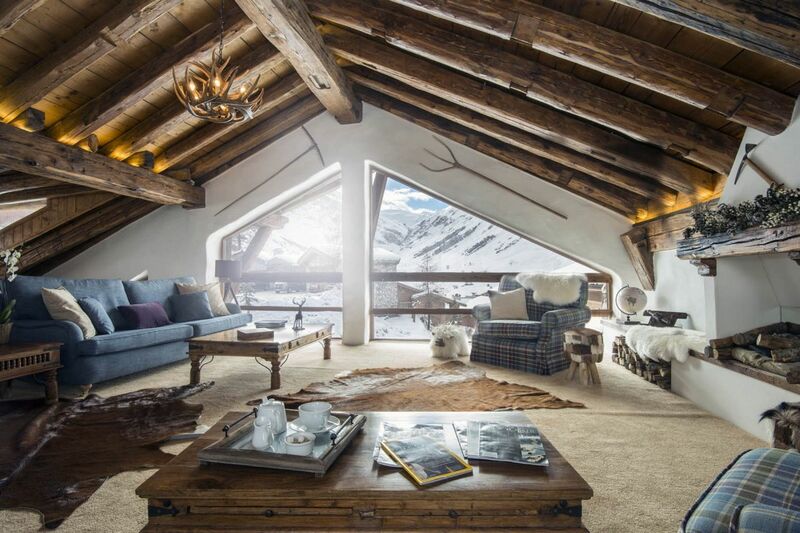 The main ski lifts can be reached by skiing or driving in just 2 minutes while the resort centre can be reached in 2 minutes drive or 10 minutes walk. 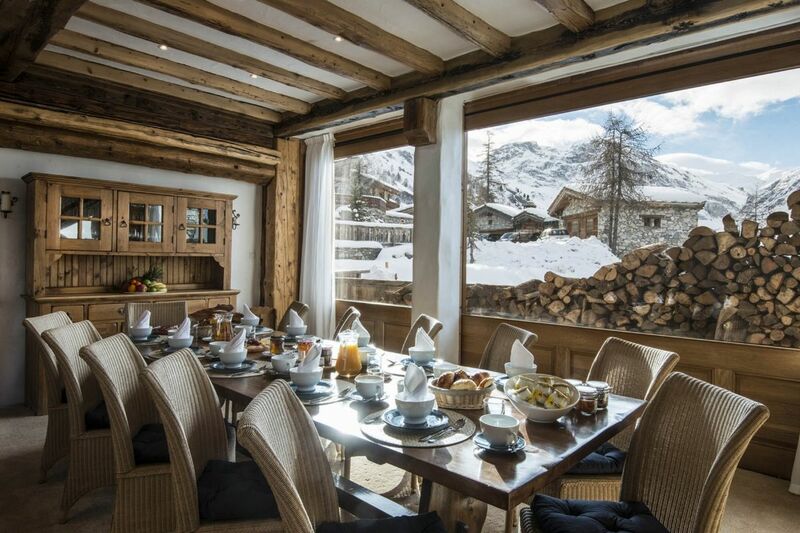 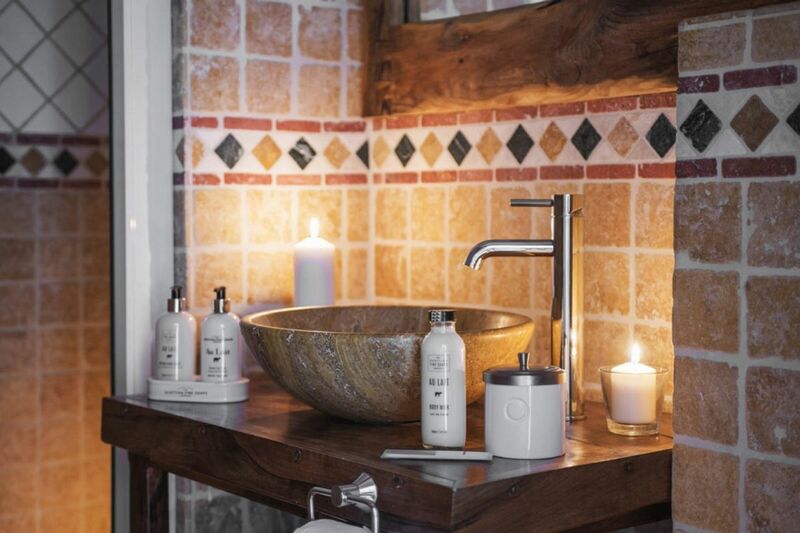 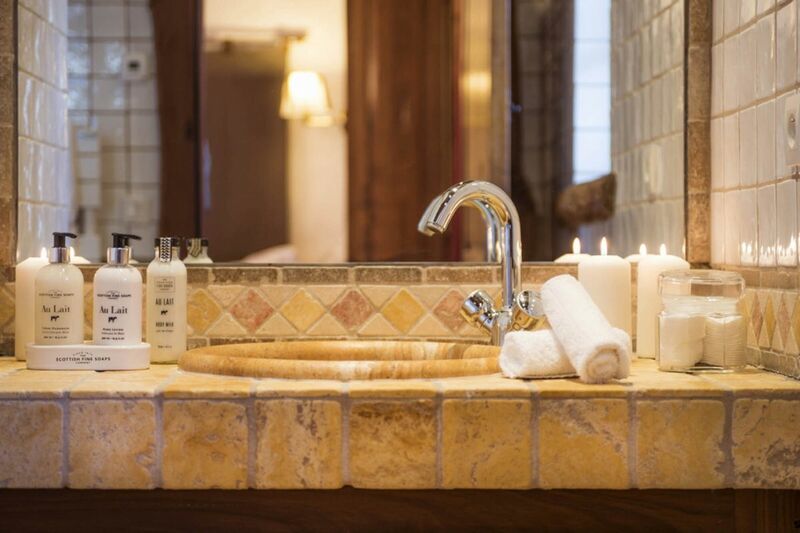 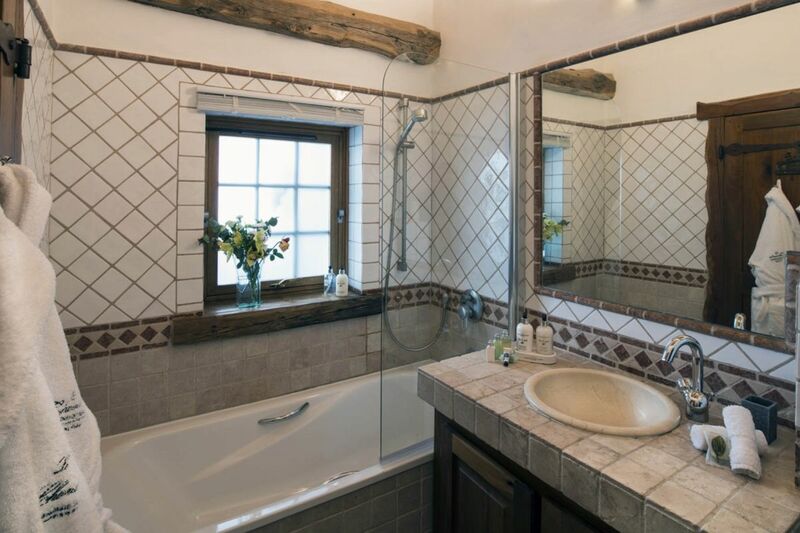 Chalet Bergerie has undergone multiple refurbishments; while some of the original features have been restored in the form of traditional wood & stone, technology and modern facilities have been given equal significance. 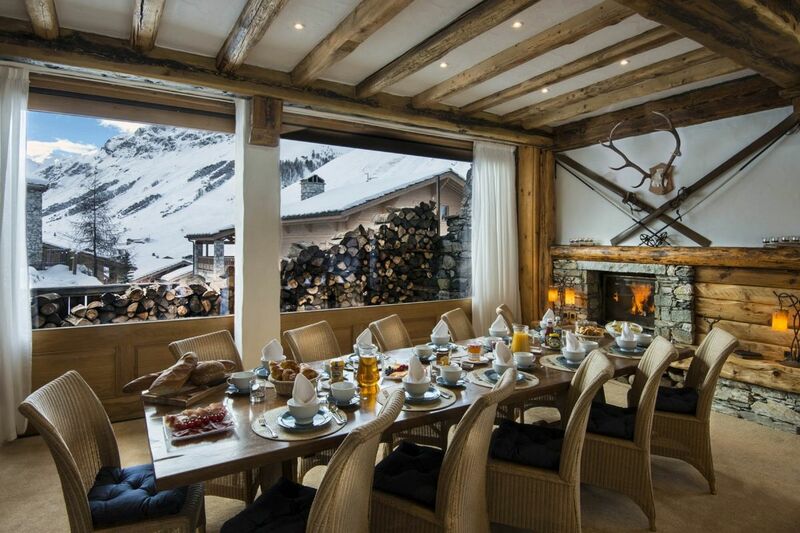 The open plan sitting/dining room is characterized by the warmth of open fire and a sense of space created by the vaulted ceiling. 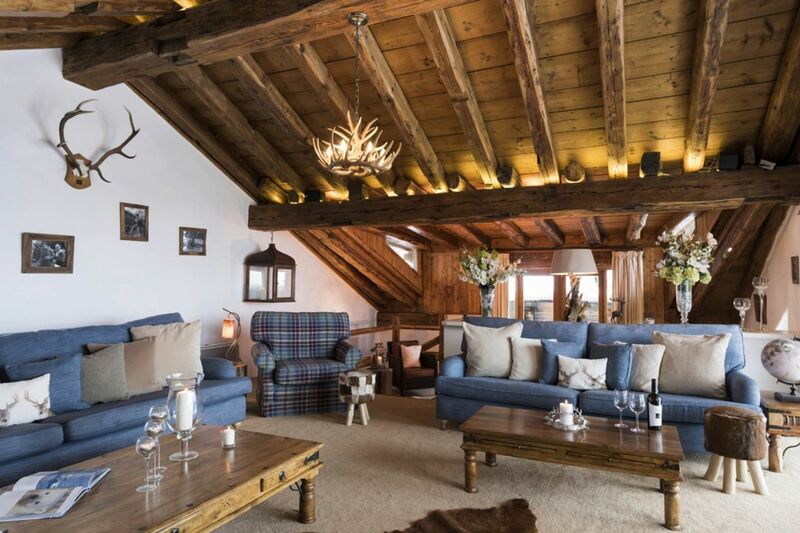 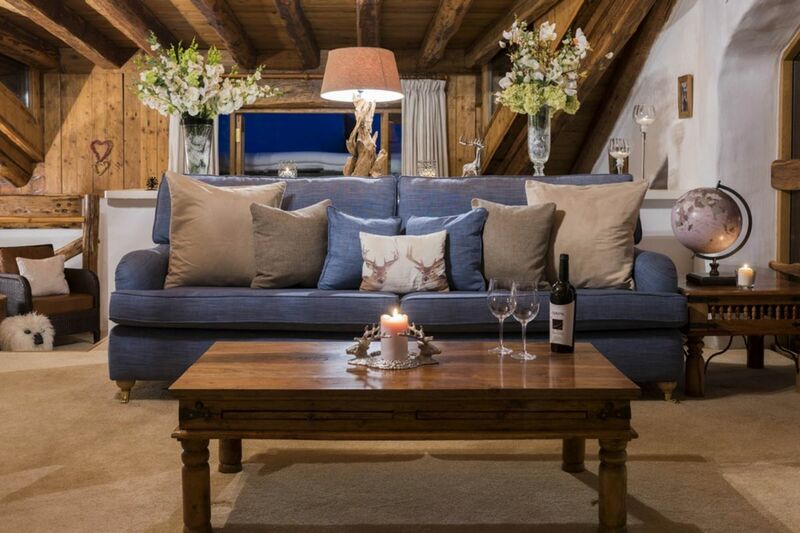 Lovely colors and textures of specially selected furnitures complete the convivial ambiance of this chalet. 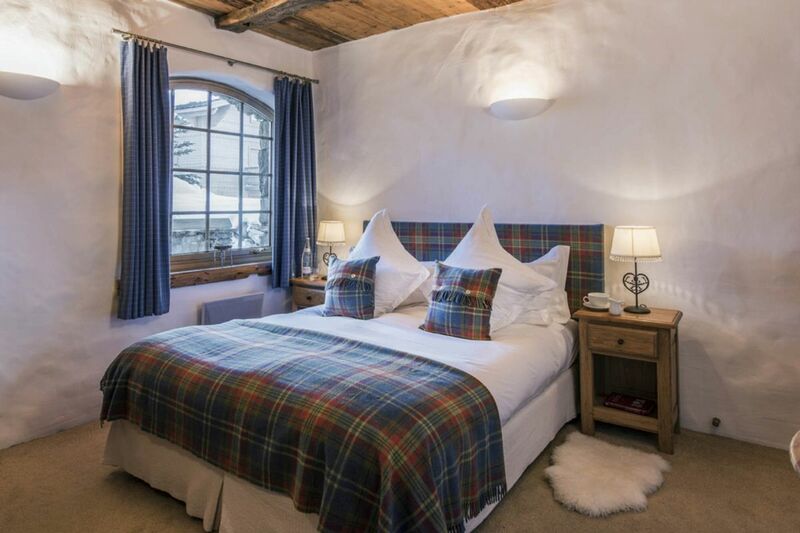 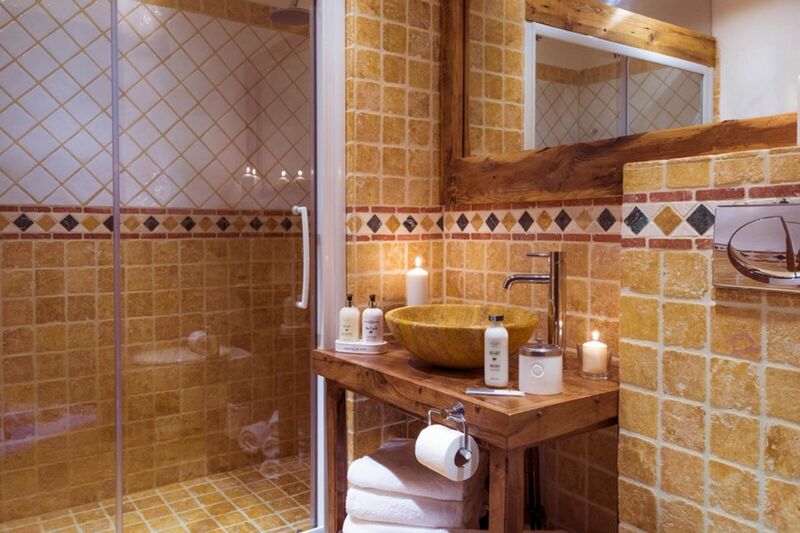 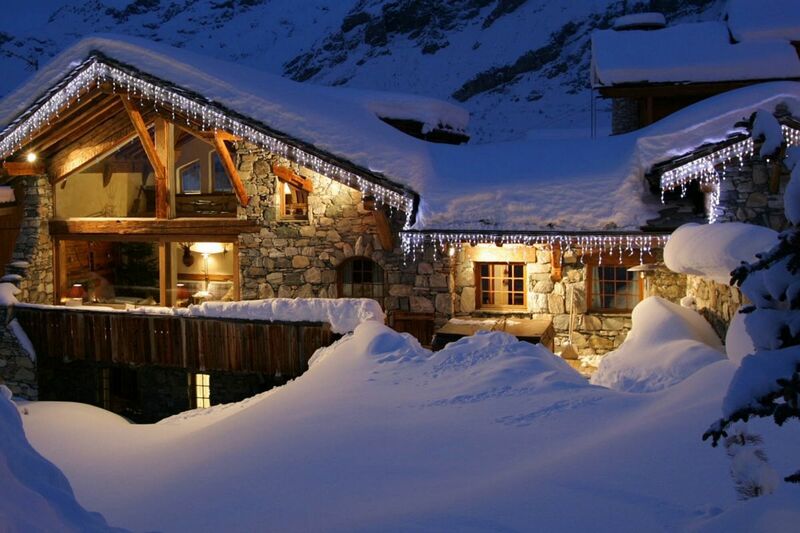 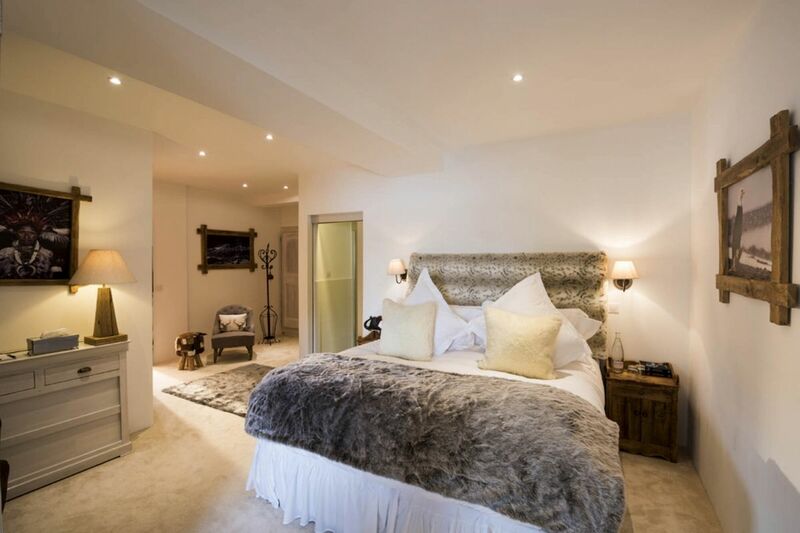 Chalet Bergerie features four king size/twin bedrooms; all feature en suite bathrooms. 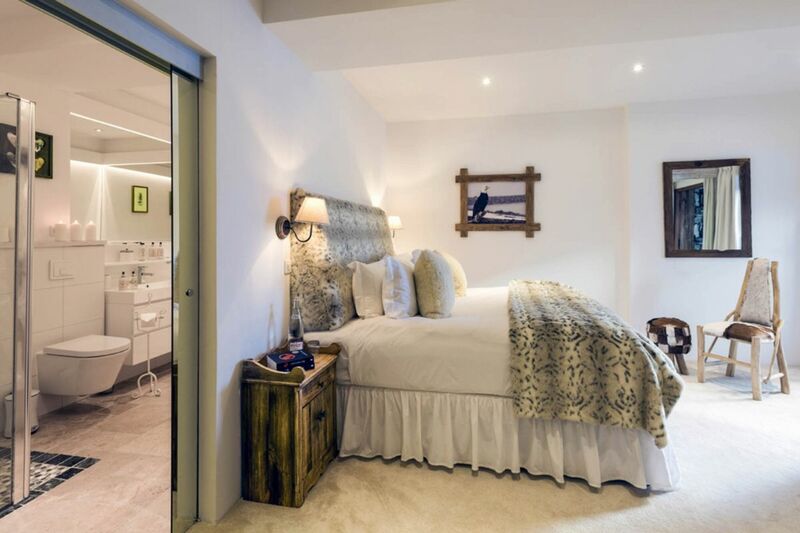 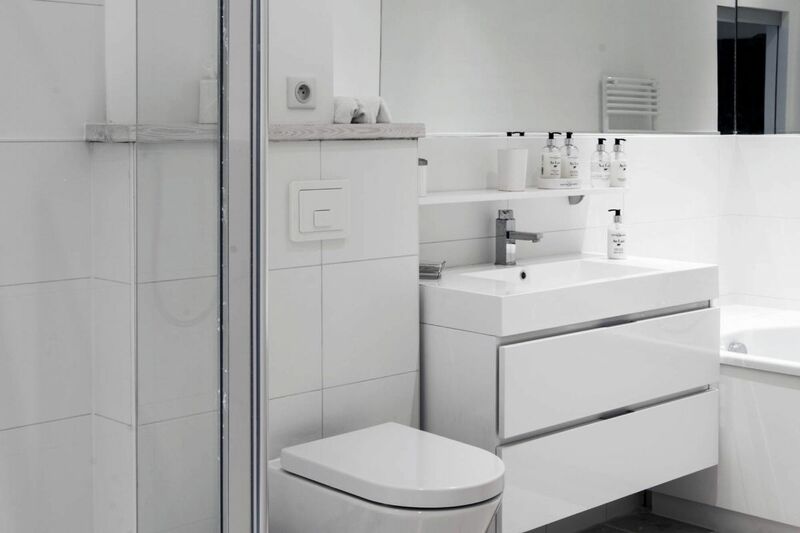 The 5th bedroom has its private bathroom while one of the other four bedrooms has a small interconnecting room, perfect for a child or nanny. 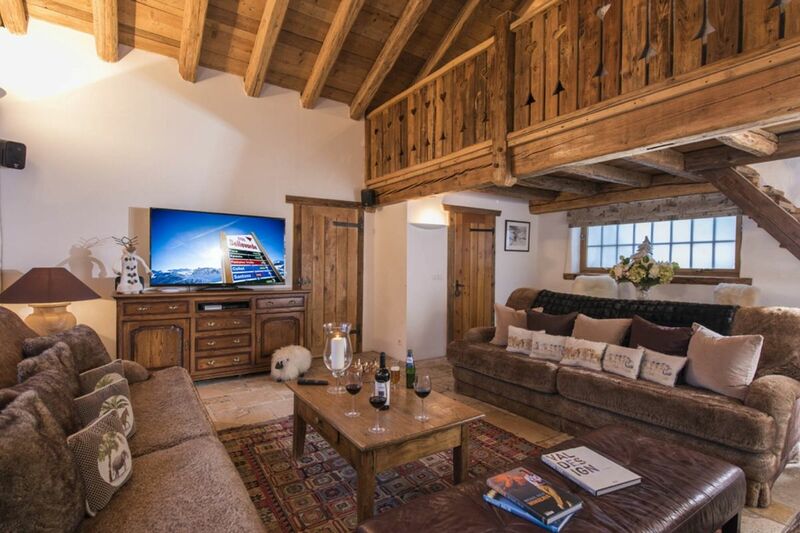 This chalet also features a state of the art cinema room outfitted with a Nintendo Wii. 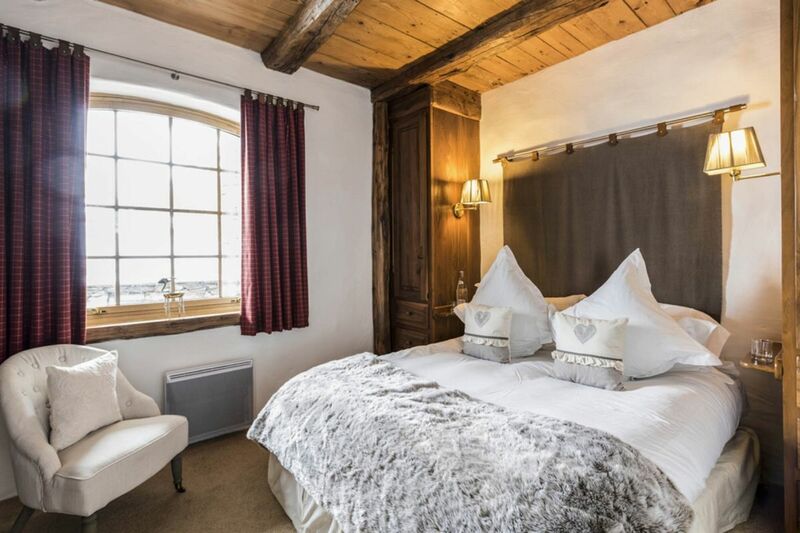 Other attractive features of this chalet include a secluded hot tub, a terrace boasting of impressive view of the Roche de Charvet, a private massage/treatment room and a ski room with boot warmers. 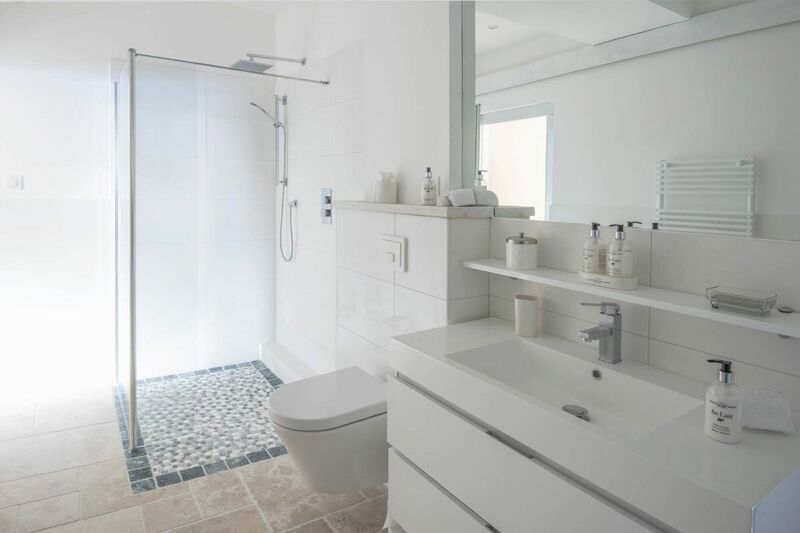 Double or twin bed, en-suite shower room. 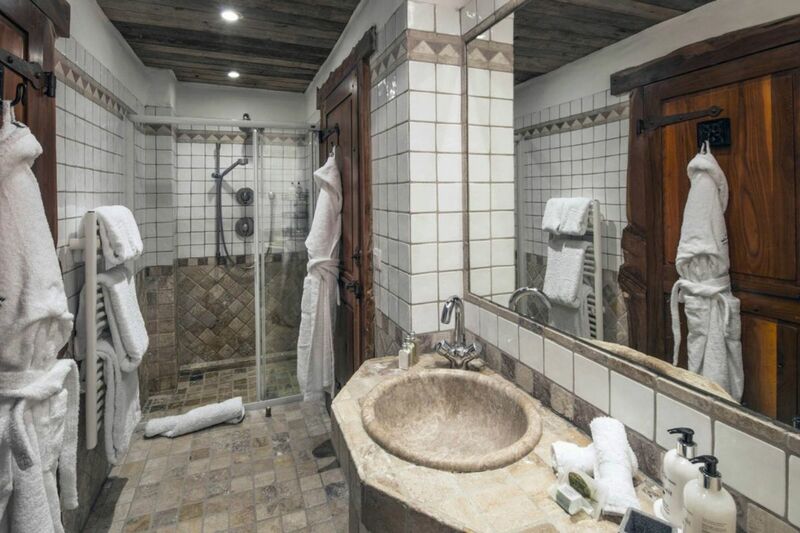 and shower and access to a private outside terrace. 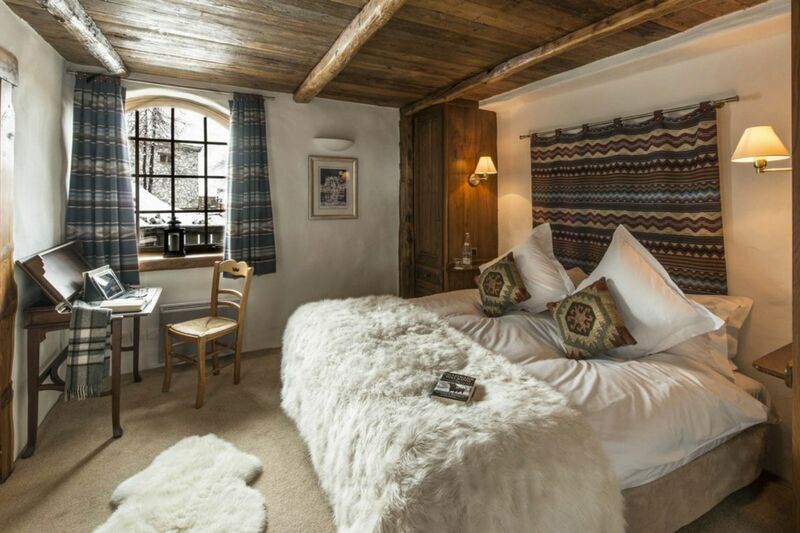 room with Mouflon via an interconnecting door.